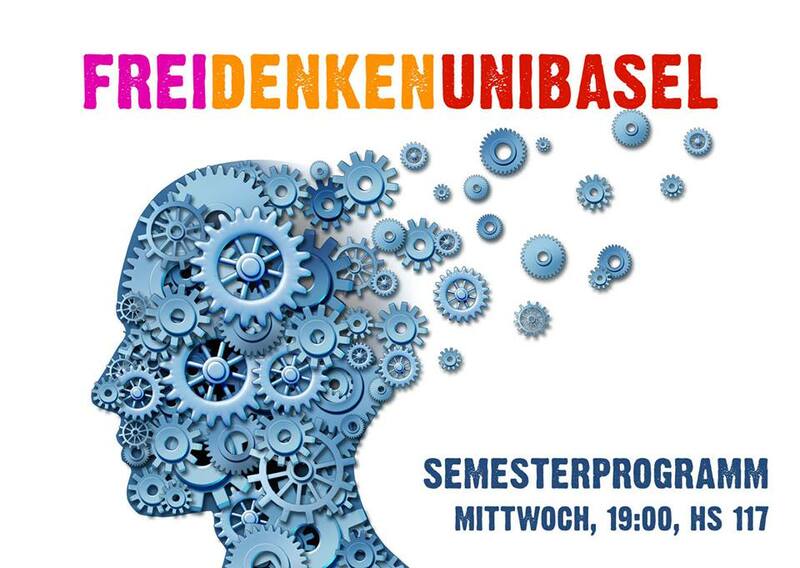 Im Frühjahrssemester 2015 finden die Veranstaltungen von «frei denken uni basel» beinahe alle 2 Wochen statt. Since humanity has started to develop space travel, many people have thought about the possibility of interstellar civilizations. In popular culture, our galaxy is often depicted as crawling with technologically advanced lifeforms similar to ourselves, with space travel as the future equivalent of today’s airplane flights. But how plausible are such ideas, given our current understanding of fundamental physics? In the first part of this talk, I explain how space travel can be realized within the currently known laws of physics. While this rules out popular ideas like faster-than-light travel, it turns out that it is still surprisingly easy to colonize the galaxy – and, with very little extra effort, most of the observable universe. In the second part, I show that it is very plausible that other technologically advanced civilizations exist, and, given how easy it is to colonize the universe, that some of them might already be doing so. I discuss the strategies used to look for such intergalactic civilizations, and how we might be unable to see them before they have colonized most of the Milky Way.